His fascination for England, and London in particular, started at a young age. “When I was about ten years old and lived in the city of Castricum, I wanted to swim across the North Sea towards England,” Julian recalls. It’s a good thing he didn’t embark on this dangerous endeavour, but waited until he was in his mid-twenties to make the safe journey to London. 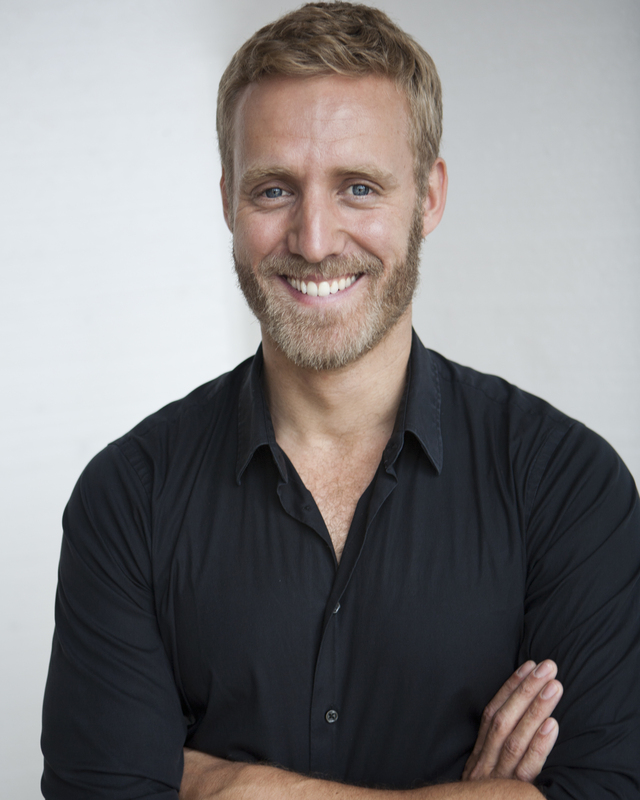 Before immigrating, he studied Marketing & PR in the Netherlands and worked for the prestigious Joop van den Ende Theatre Productions. In 2004 Julian got the chance to study at the Royal Academy of Music. 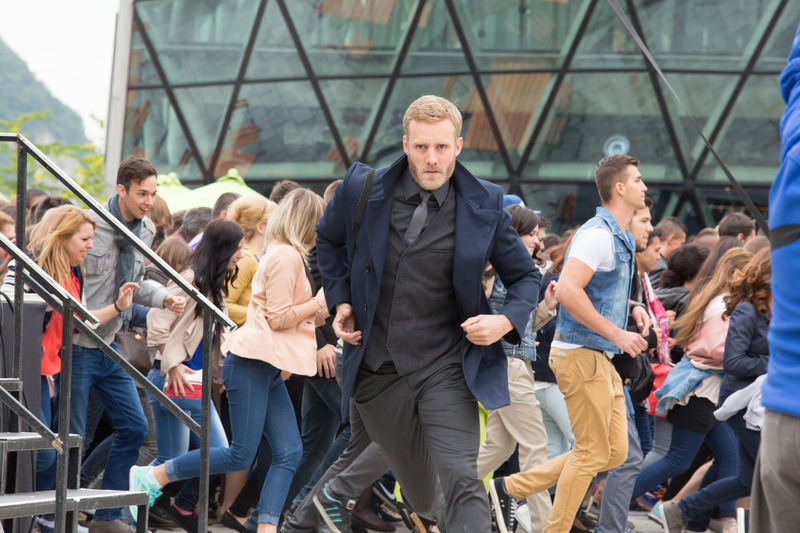 Why should people rush to the cinema and see the movie Spy? Having seen the movie twice, I couldn’t agree more! Keep an eye out for Julian Miller, because his star is on the rise and we’re going to see and hear a lot more from this actor! Categories: Actors, Interviews, Movies | Tags: Jason Statham, Jude Law, Julian Miller, Melissa Mccarthy, Paul Feig, Spy | Permalink.